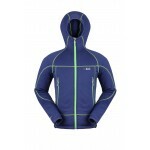 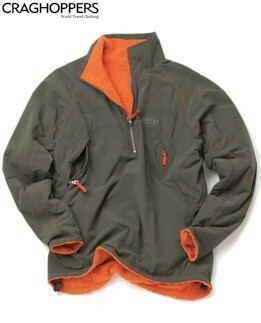 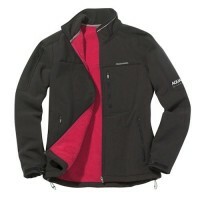 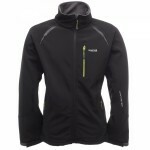 A fully reversible multi-functional top with 100% polyamide outer and a 100% pole fleece reverse. 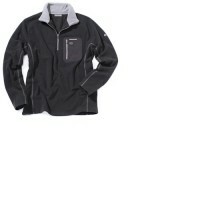 The Tracker is warm but lightweight with an active fit plus SmartDry breathable technology. 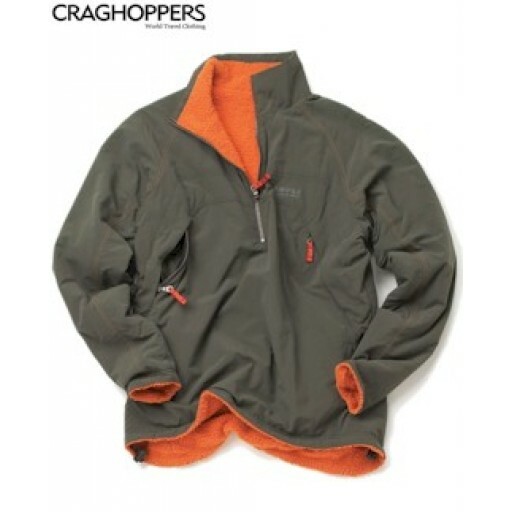 Features include, deep front zip (needed with Stan's gut), two zipped lower pockets (either way out), hem drawcord, single-hand cord adjustments, cord-tidy system. 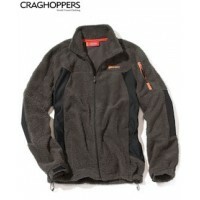 Craghoppers Bear Grylls Tracker Top (CMN121).